Mr. Korba's Driver Education Site. Driver Education offers students a comprehensive program that concentrates on physical, mental, social and emotional skill training. The program consists of 24 hours of classroom, and 24 hours of on-road driving instruction . This program will focus on the skills needed for a student driver to become a safer, more responsible decision maker behind the wheel. 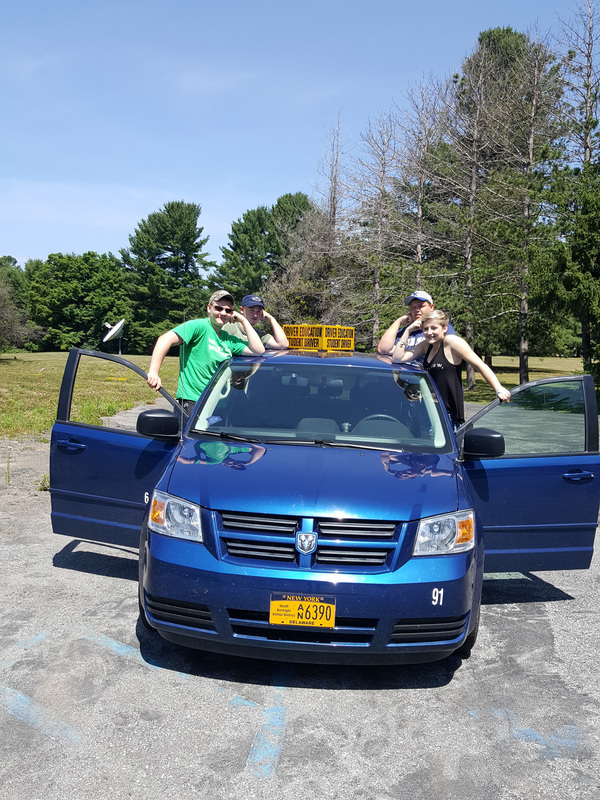 Students must be at least 16 years old and posses a New York State Learner's Permit. This helps to demonstrate a readiness and maturity level for this fast paced, high level skill training. Driver Education is a partnership between myself, the student, and the parent. The importance of student practice with parents is essential for our program and student success in becoming safe, proficient young drivers. Parents make a difference when it comes to teen driving.We both need to work together to teach our student driver how to drive safely and to follow the rules of the road. It is also very important for us to be good role models when we drive. Please be a role model to your student driver by wearing your seat belt, refraining from using your cell phone when driving, following the speed limit and all other motor vehicle laws. Students need to practice as much as possible, this course provides 24 hours of supervised daytime driving. However before taking the drivers road test students must complete the required 50 hours of supervised driving, including 15 hours at night. 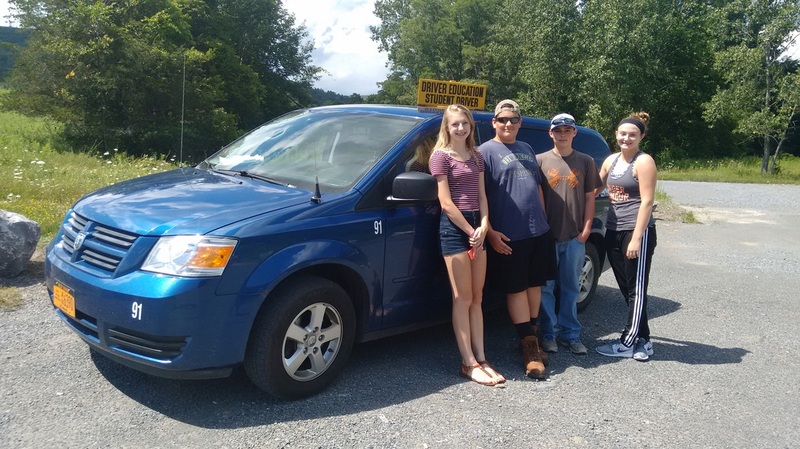 Successful completion of the Driver Education program will qualify the student for a full driver's license (Class D) at age 17 after passing the New York State Motor Vehicle Bureau Road Test. Develop knowledge, skills, and attitudes necessary to become safe, low risk, responsible driver. Learn how to identify, predict, decide, and execute in a manner that develops the behavior and mental skills necessary to help manage risk. Have a working overview of the driving task and skills needed to navigate the complex highway transportation system and become a safe driver. Develop sound habits for searching and managing space, visibility and traction problems. Help students make sound decisions about driving-related behaviors; controlling emotions, attitude, distractions, drowsiness, drugs, deadly driving.